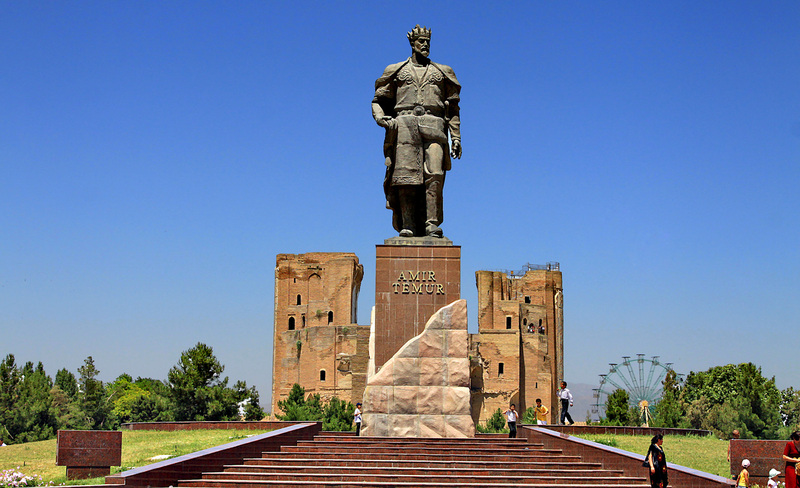 Knowing the best time to visit Uzbekistan would entail generally knowing a lot about the country itself. Uzbekistan shares a border with Kyrgyzstan, Tajikistan, Afghanistan and Turkmenistan. This nation belongs in the Central Asian region and one of the best known land-locked countries around this part of the world. People who are familiar with the subject of geography can pretty much imagine what this nation’s climate feels like. This gives people the idea on how one’s holiday schedule is arranged. Another ideal window to knowing the best time to visit Uzbekistan has a lot to do with knowing the country’s culture. Culture defines the important events that one country has, and these special events could motivate tourists to spend one’s specific holiday based on their own individual preferences. Uzbekistan is a Muslim country but the locals are better known for their national or patriotic awareness. Spring time is truly the best time to visit Uzbekistan. This moderate season occurs during the months starting from March and ending after the month of June. During these months, the weather is clear and sunny. Although this Central Asian terrain is topologically dry, the sunny skies in the daytime in these months are not sweltering. Autumn is also an ideal season for tourists to pay a visit in this country. This season is best known for its bountiful harvest. One of the greatest advantages of spending a vacation in Uzbekistan around autumn is that one can enjoy the discount rates in buying groceries. Fresh fruits and vegetables are relatively easier to come by during the month bracket of September to November. This is an important info knowing that this Central Asia generally has a dry profile. The month of January has two important holidays. First of all, like in most parts of the world, New Year’s Day often fall during the first of January. Not only is it an ideally unique place to spend the beginning of another year, but it could be a special subject for studying the country’s culture. January 14 celebrates the Day of the Defenders of the Motherland. It is an ideal time to know the brave people that have built and preserved this nation. One must take into account that this country is Islamic. Muslim faith always keeps the month of Ramadan sacred. Although this celebration is very famous all over the world, there is no definite schedule for it. People who hate restrictions in fashion and lifestyle could best avoid it, but it is something that academic tourists cannot allow to miss in terms of trying to understand the misunderstood branch of the Abrahamic faith.